PHUKET: Local residents will be able to get on board Phuket’s light-rail by 2023, a top official behind the project has assured. Niran Kaetkeaw, the Director of the Regional Bureau of Transportation and Traffic Promotion, Office of Transport and Traffic Policy and planning (OTP), said on Friday (Oct 26) that the project was making good progress. “The e-bidding for the project is expected to start next year 2019, with bids closing in 2020. We expect construction to start in 2020, with construction completed by 2022,” Mr Niran said. “The first year of operation will be a trial period, with the light-rail fully operational and open to the public by 2023 for certain,” he added. Mr Niran explained that the Mass Rapid Transit Authority of Thailand (MRTA), which has now been granted legal authority to oversee the project, began seeking feedback from relevant agencies and the public in order to draft the terms of the Public-Private Partnership (PPP) government tender to be offered. “The MRTA will then submit their report to the Ministry of Transport and assist in expediting the preparation of the government tender documents,” he said. “Construction of the first 41.7 kilometres of the project will be launched in the first half of 2022, or before the beginning of 2023. The budget for this section will be B30.154 billion. “The entire project will be along a total of 58.52km, with a total project cost of B39.406 billion,” he said. The northern section of the light-rail route will mainly follow Thepkrasattri Rd, Mr Niran noted. “The survey found that the route provides access to many communities along both sides of the tracks, as well as access to 40 schools, which means that local residents and students will use the service,” he said. 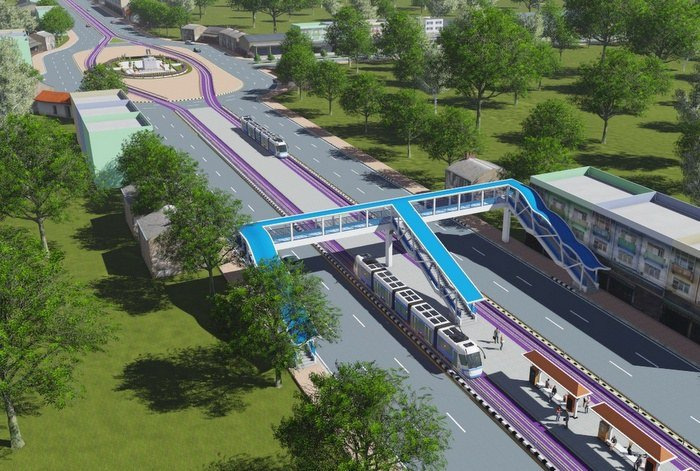 “The light-rail transit system is supposed to be convenient for the people and reduce the number of private cars in town,” Mr Niran said. “Meanwhile, tourists arriving at Phuket International Airport can use the light-rail to travel to Phuket Town or to other parts of Phuket without using a car,” he added. However, in order to reduce traffic, people will have to adjust to using an alternative form of transport instead of using private vehicles, Mr Niran cautioned. 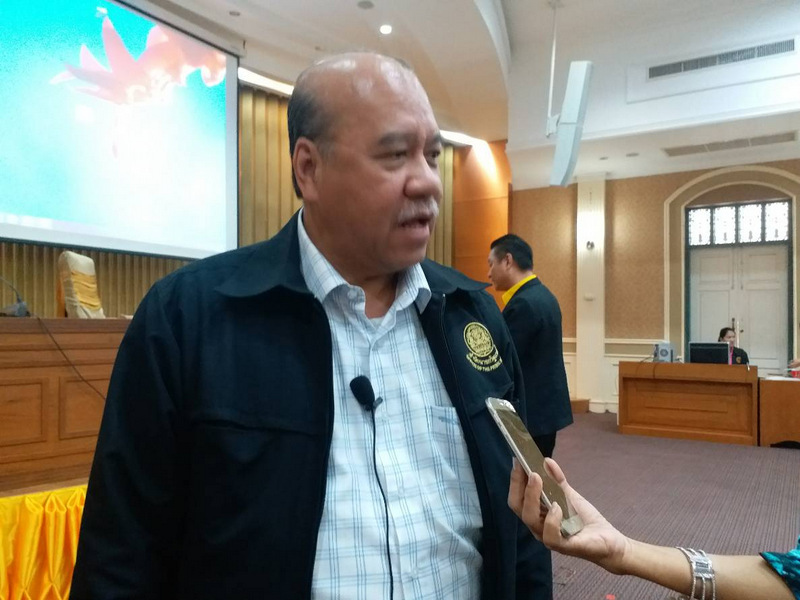 “Phuket residents need to adjust their preferred modes of transport to create a balance of coexistence between mass transit and private vehicles,” he said. 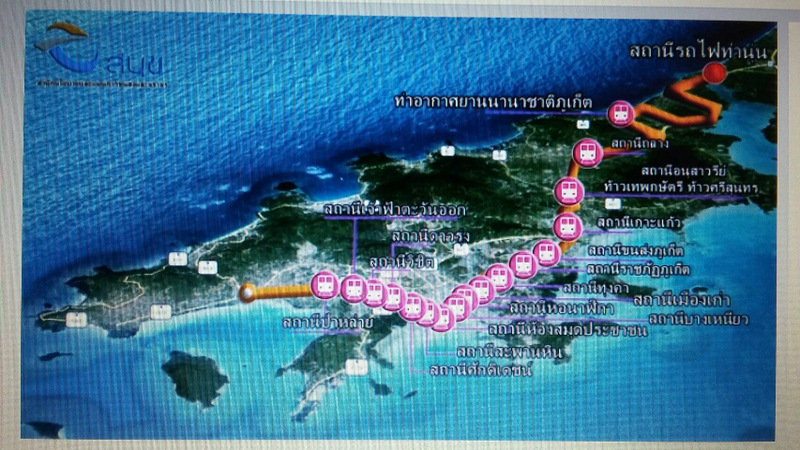 “Phuket is the first province to have a light-rail system to serve the public. At first, people may not be familiar with using it, but they will gradually adapt and finally it will become part of living here and help make the country – and Phuket province – more prosperous,” Mr Niran said. “However, the MRTA will come down to the area again to listen to public opinion about the designated light-rail stations so they are appropriate and meet the needs of the people,” he said. 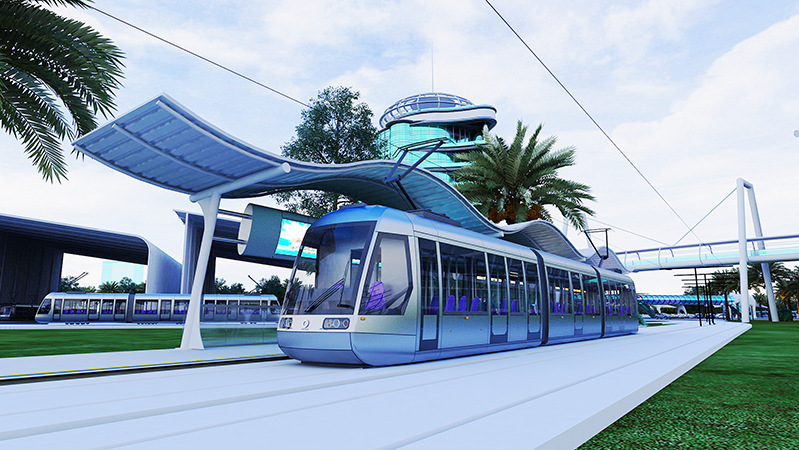 “And with everything going according to plan, Phuket residents and tourists will be certainly using the light-rail transit system in the year 2023,” Mr Niran concluded. Timothy, I have to agree, considering it won't take them anywhere near their hotel, they will still need taxis, tuk tuk etc... more rip offs. I doubt tourists are going to be interested in getting into this stupid train after a long flight. How many stay in Phuket town? If they took the train they would be stuck with all their luggage and still have to use a rip-off taxi to their destination. The only reason these morons want this so bad is the 39 Billion budget. This will cause years of traffic chaos. Sit and play with LEGO ?. When bids closing in 2020, the  construction doesn't start in 2020. It will take first another year to works out the bids and commissions. Than a 4 year construction. if you are able to sit in the light rail train by 2026 you are lucky. Mark my words, not those of 'high thai officials' from behind their desk. They have no clue, seen all the many years delay in any Phuket projects. Haha brilliant ! Best laugh I have had all week ! 2023 ..... stunning !! I don't believe it. Local Officials were promising us in 2015 also that Chalong Underpass would be open end of 2017. Local Officials not exactly have a certification of time frame thinking. Remember the time path the local officials gave about the building of new Provincial Hall? Guess these Officials retired already. How is the public transport Blue Bus West coast doing? Officials, ..?